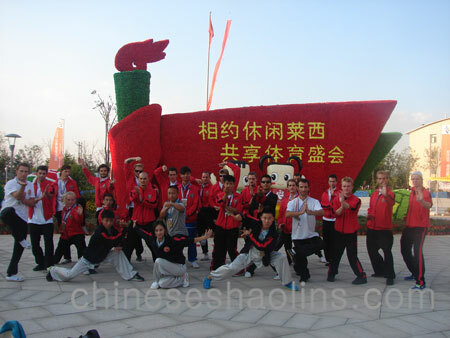 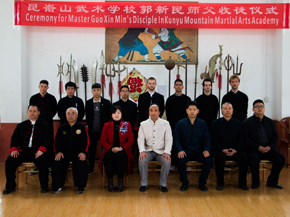 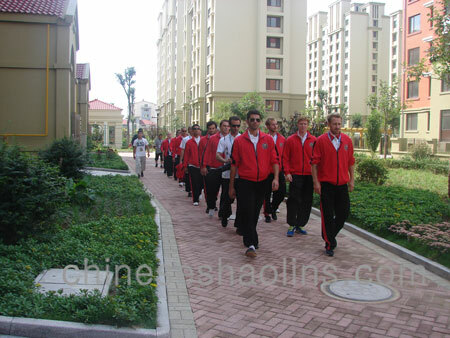 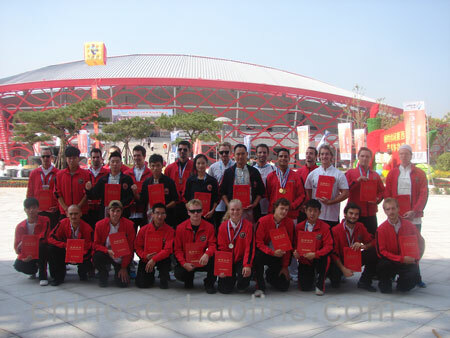 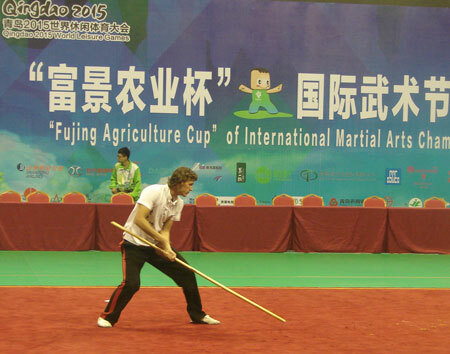 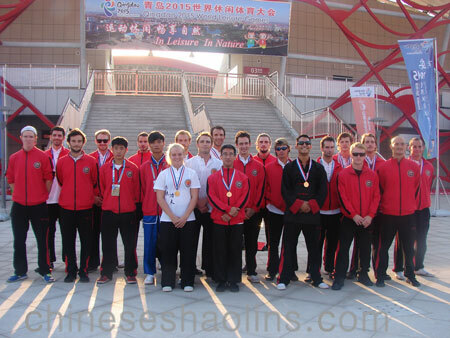 Our thirty students and masters attended the international Martial arts Championship in Qingdao city and achieved very good records in traditional Shaolin forms,weapon (single sword,double sword,staff etc),Wing chun,Mantis,Xingyi and Baji Chuan,etc. 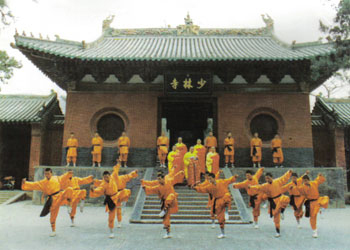 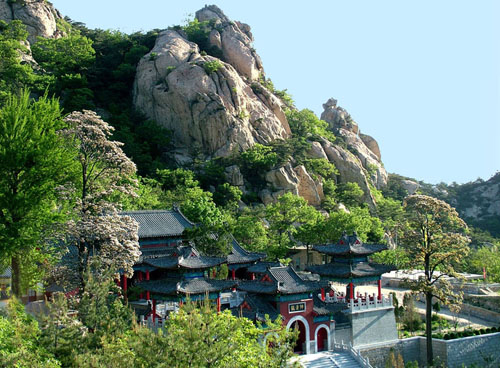 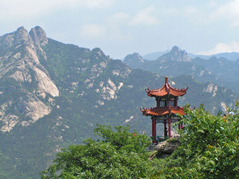 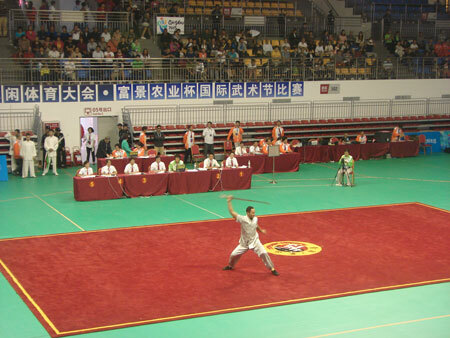 The items we took part in competing in details are:Shaolin Kung fu forms,shaolin small LuoHan chuan,small Hong chuan,Tongbi Chuan,Yinshou Staff,Miao Sword,Spring-autumn broadsword,Double hand sword,Wing chun forms,wing chun Xiao Nian tou,Qing Long big pole,Wudang Sword,Wudang Chuan,Baji Chuan,Baji Xiaojia,Mantis Chuan,Xing yi Quan,Tai chi chuan,plum blossom Five style,plum blossom Staff,plum blossom spear,Etc. 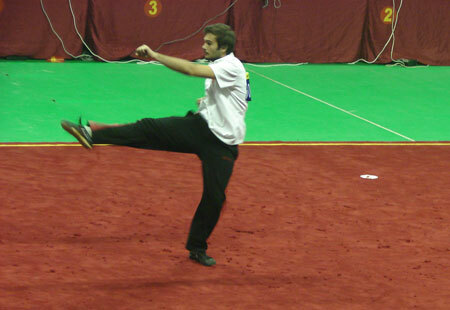 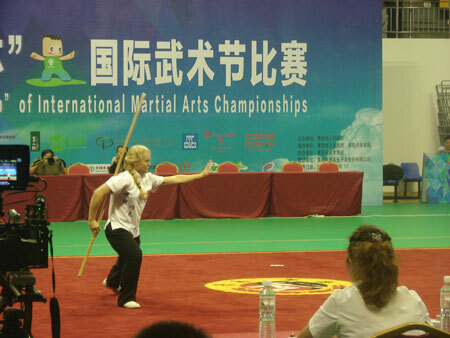 Students and masters at the martial arts championship. 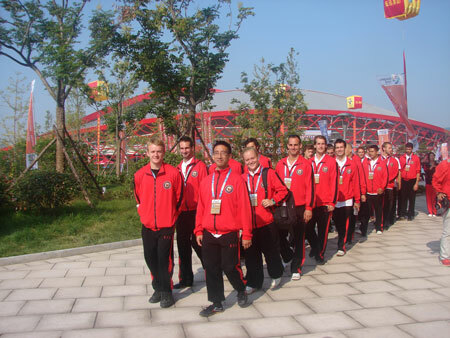 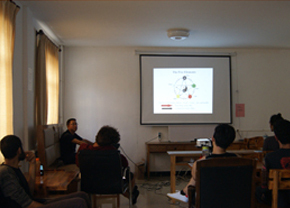 We lives in Olympic standard room and catering during the competition. 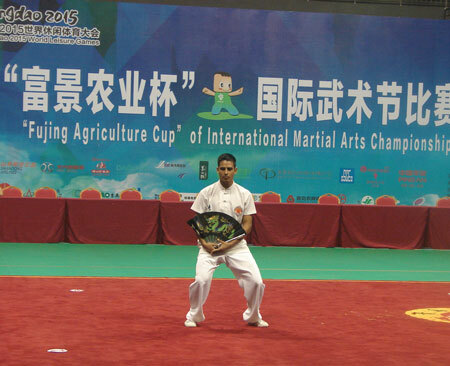 Our students of taking part in this championship. 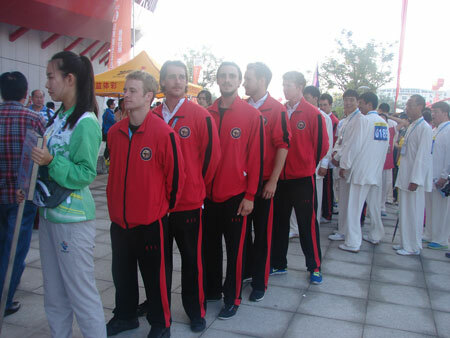 Ready to enter the opening ceremony. 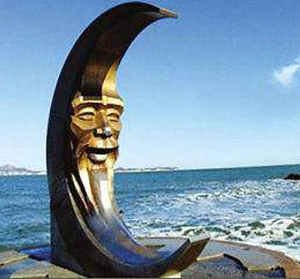 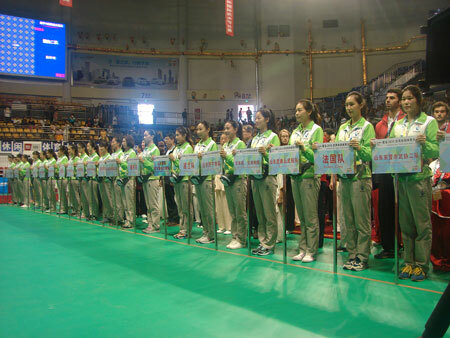 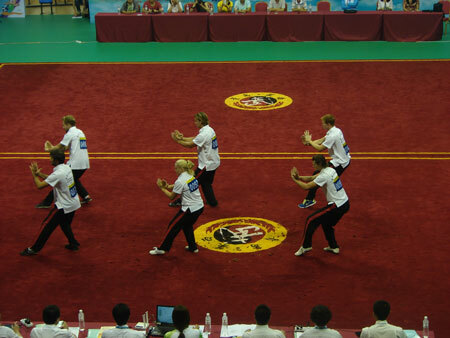 The Opening ceremony of more than twenty seven foreign countries participate. 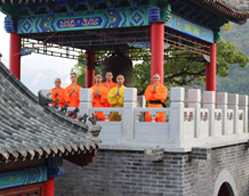 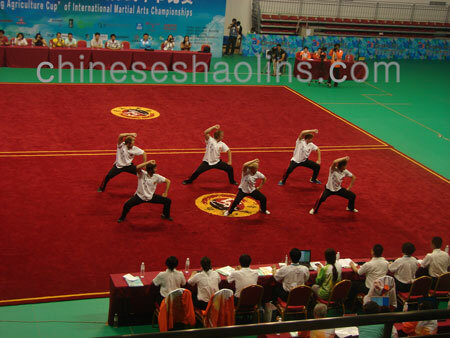 We got fourth place in Shaolin Groups awards. 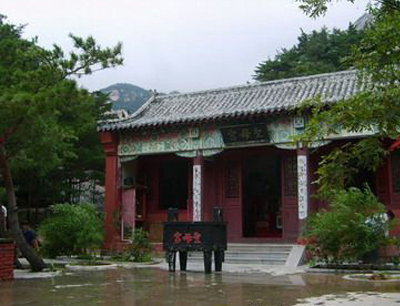 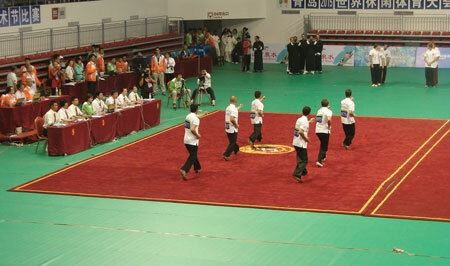 Sixth place of Wing chun Group awards. 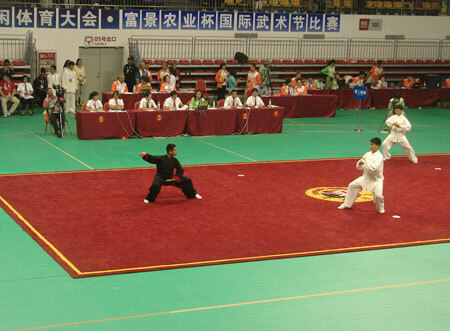 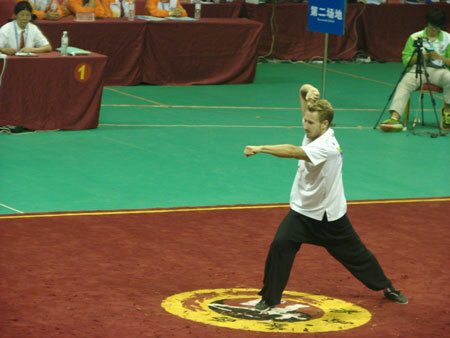 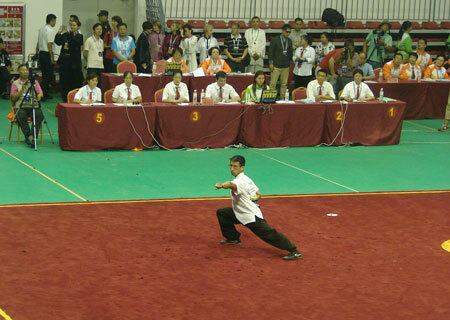 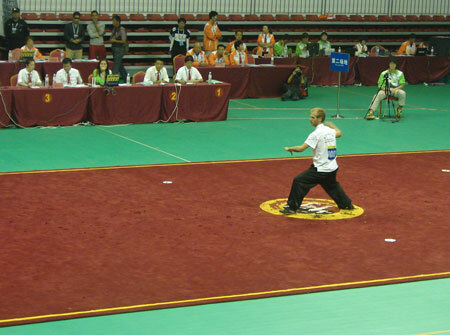 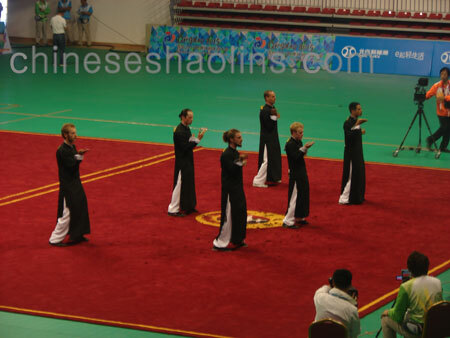 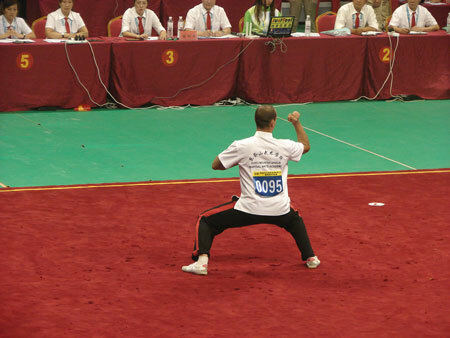 Female master performed weapon in competition. 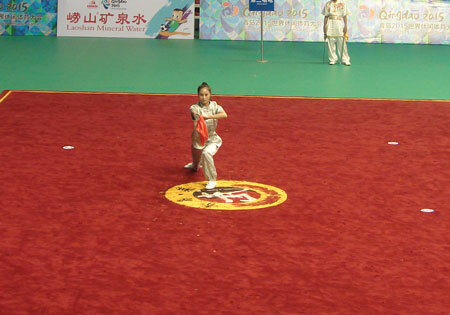 We got 12 gold medal and 6 silver medal and 7 bronze medal in total. 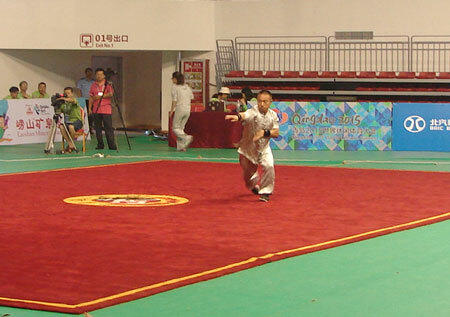 Students got good records during this big championship and finished completely.